Some of you may recall that I have been posting some WAY overdue trip reports on my blog as well. 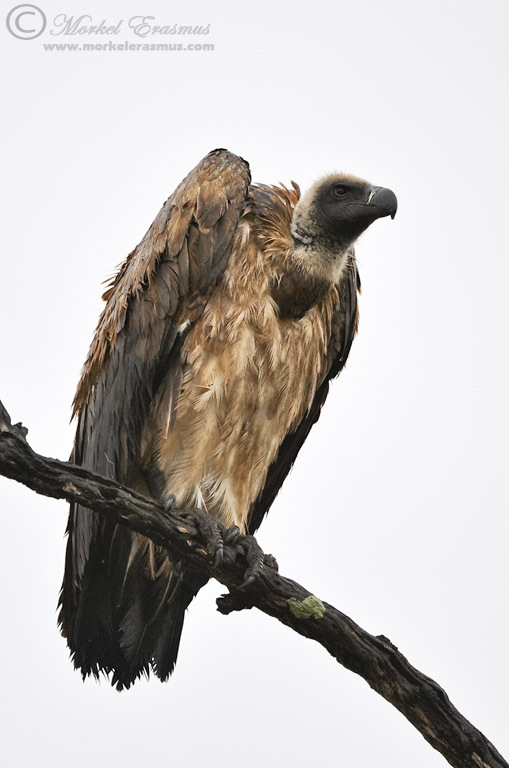 I am still far behind, but I thought it best to get going again...my last report was a series of posts on a trip with my wife to the Kruger National Park in 2009 - you can read them HERE. Let's kick this one off then - back in February of 2010, my wife and I were invited to spend 2 nights in the luxurious Leopard Hills Private Game Reserve within the Sabi Sands Game Reserve (part of the Greater Kruger ecosystem). 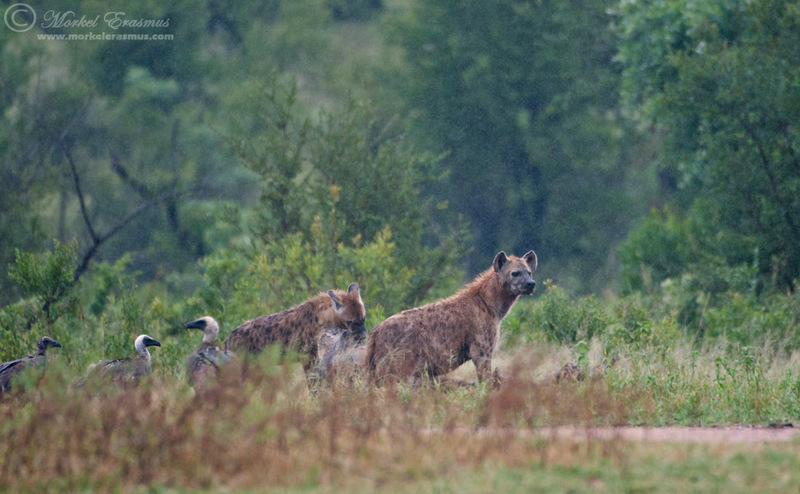 It's one of the most prolific areas for leopard and lion viewing, and we were pretty excited to visit our friend Marius Coetzee who was at that time a full-time field guide at the lodge. We decided to latch a few nights in the Kruger National Park to the back-end of this trip, and we also left home VERY early on the morning of 18 February so as to be able to reach the Malelane gate and make our way through the southern section of Kruger before checking in to the Sabi Sands around lunchtime. It was an overcast morning with a slight drizzle throughout. The animals didn't look overtly happy either. 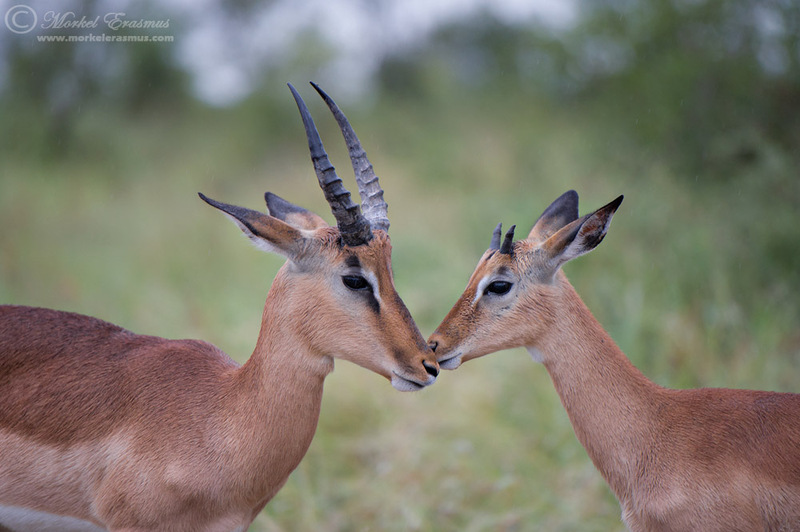 Our first find on our short drive through Kruger was a herd of impala rams. These two were nudging closer in the rain. 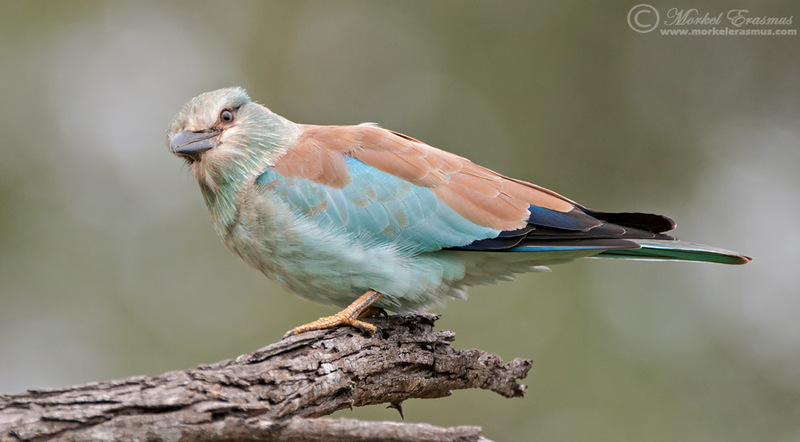 Summer is also the time when beautiful migrant birds like the European Roller are "in town"! 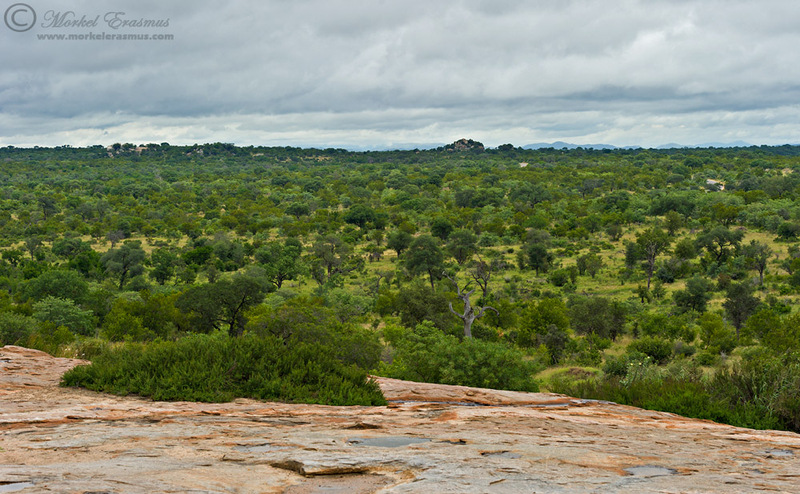 The view from this famous lookout "kopje"/inselberg on the road between Malelane and Skukuza is always lovely - and even more so in the lush summer months. It was a quiet drive, but nice nonetheless. 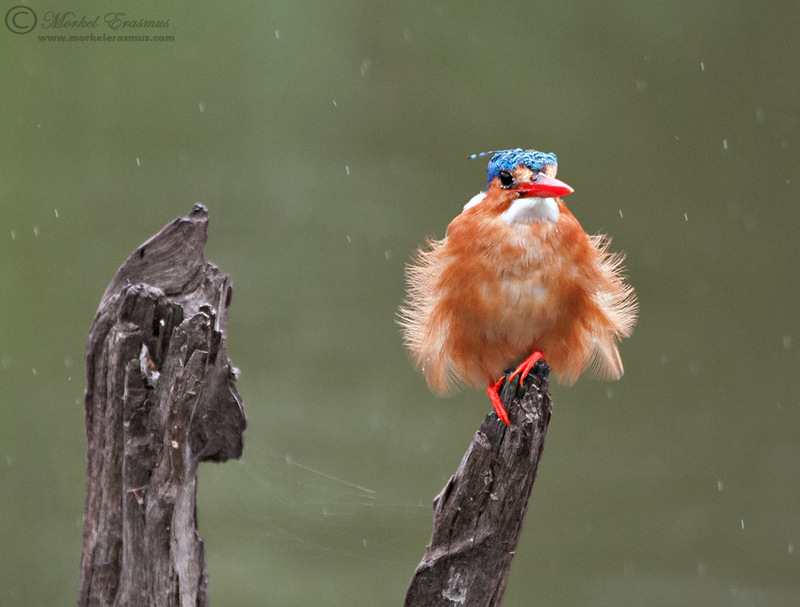 There was one more obligatory stop before we would leave the Kruger Park through Kruger Gate and enter the Sabi Sands - the famous Lake Panic bird hide close to Skukuze...despite the rain. 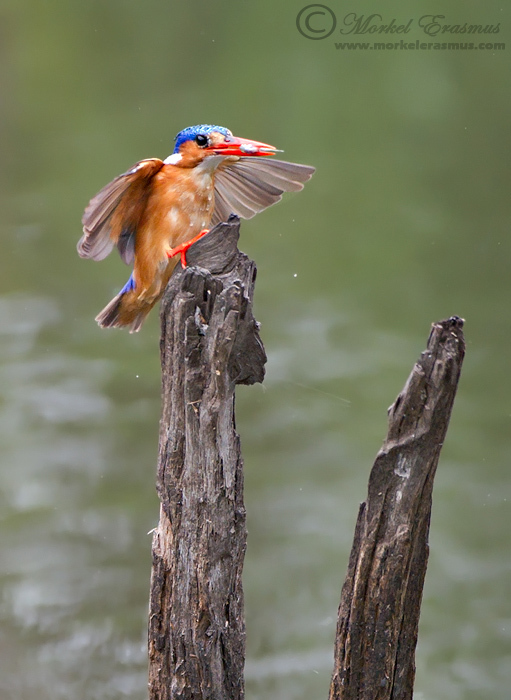 A lovely Malachite Kingfisher was following his fishing pattern despite the drizzle. 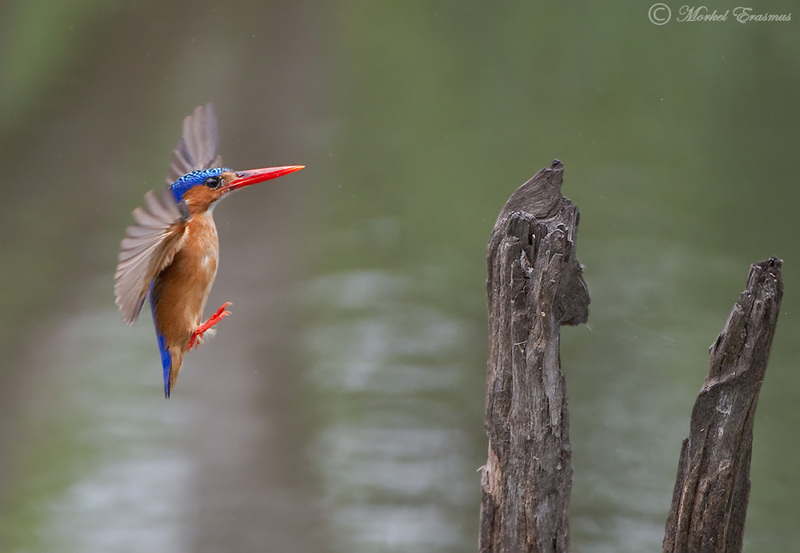 This was my first outing using the Nikon D3s (at that time the top of the range Nikon DSLR and the undisputed king of low light photography). It was this trip that convinced me that somehow I would have to get my hands on one of these cameras on a permanent basis (it was a loan unit from Nikon South Africa). 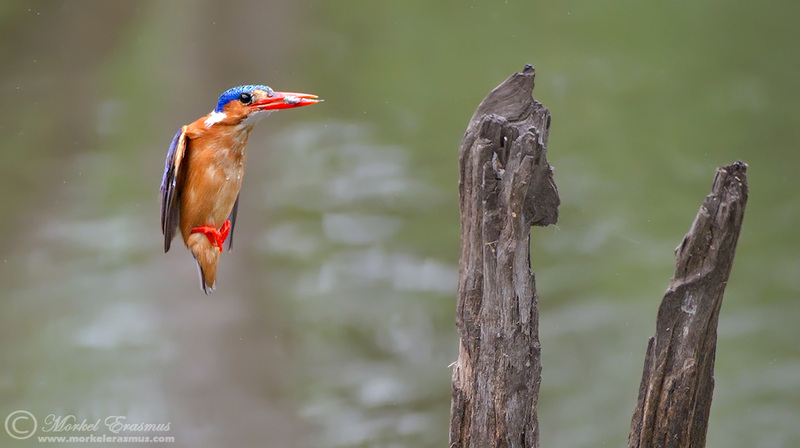 These photos below were taken at settings like ISO-4000, and they are also significant crops (the longest lens I had to use on this trip was the Nikkor 200-400mm VR which is not ideal for photographing small birds like these). 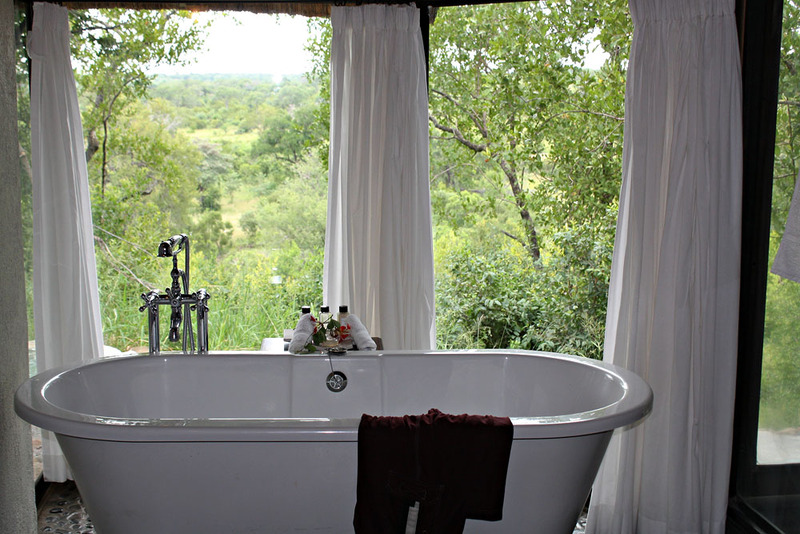 We arrived at Leopard Hills and checked into our rooms - what opulent luxury!! After having our lunch and taking a nap, we prepared for our first afternoon drive...which was delayed due to a sudden heavy thunderstorm moving through the area. 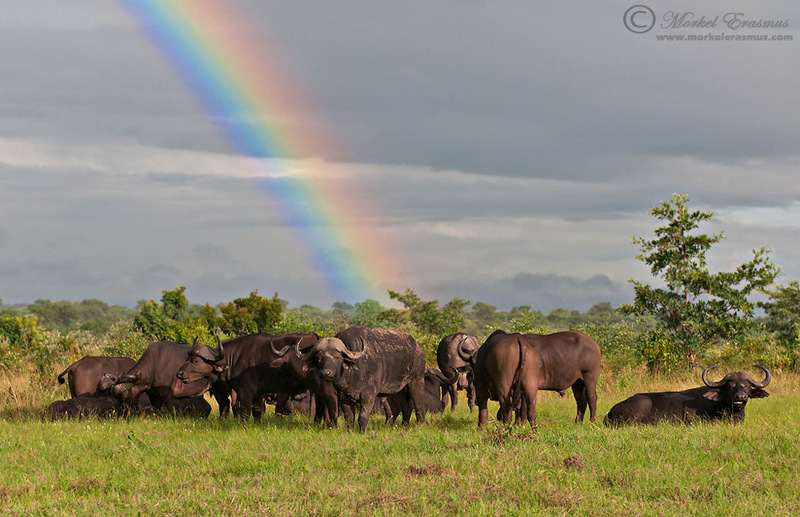 When we eventually did get out on our drive, we were met by the most wonderful scene...a herd of Cape Buffalo was lying in an open patch called the Ximungwe Clearing, and above them was a spectacular rainbow! The rest of the afternoon was eventful - with an enjoyable sighting of the Hlaba N'kunzi leopardess and her cub feasting on a kill, albeit in a dense thicket which made photography nigh impossible. 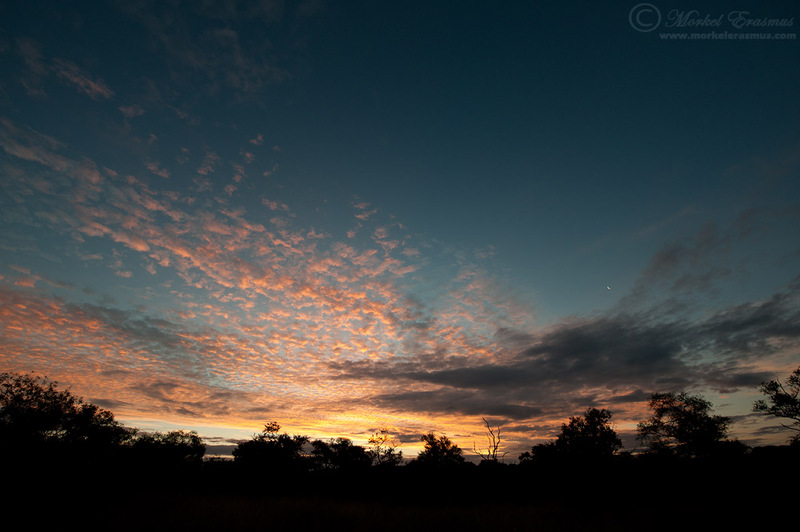 We eventually enjoyed a lovely sundowner somewhere out in the bush. What would the next day hold? ?